Simple, free, powerful 1-click calls with recording. Free on any computer, iOS and Android. Dedicated hardware system for always-on portals and 1-click video conferencing. Add reliable, encrypted 1-click video calls to your product or site. Deploy in minutes. Daily.co builds best-in-class 1-click video calls, across product solutions. 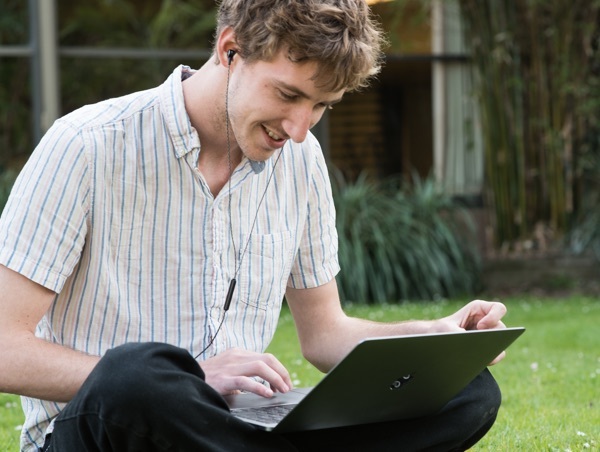 Our customers are happier with the speed and power of 1-click, no download technology, thoughtfully designed. Learn about our products: free basic browser calls, conference room and always-on hardware, and API for developers. 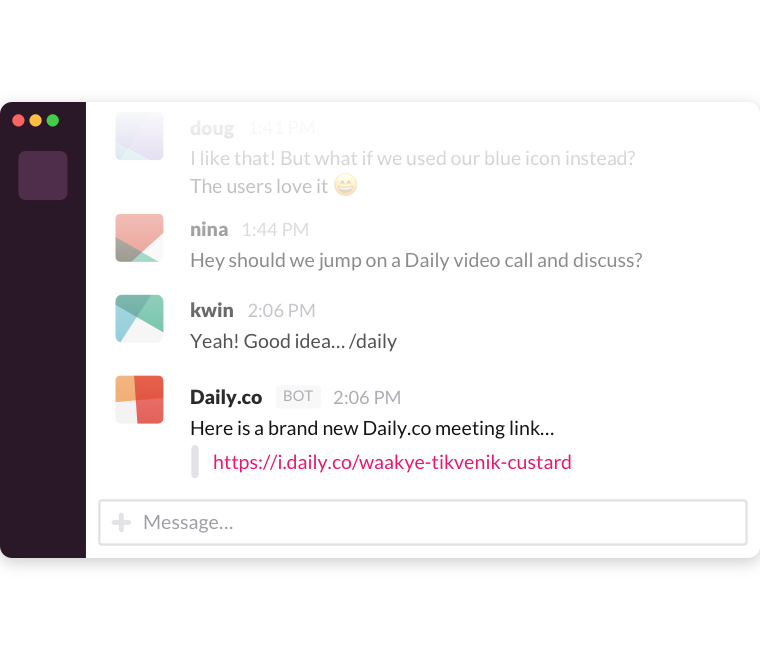 At Daily.co we build tools to make your video calls better. Video is key to how we all work; meeting someone and listening are transformative. Our goal is to make this experience better for our customers, with new tech that's cleanly designed. 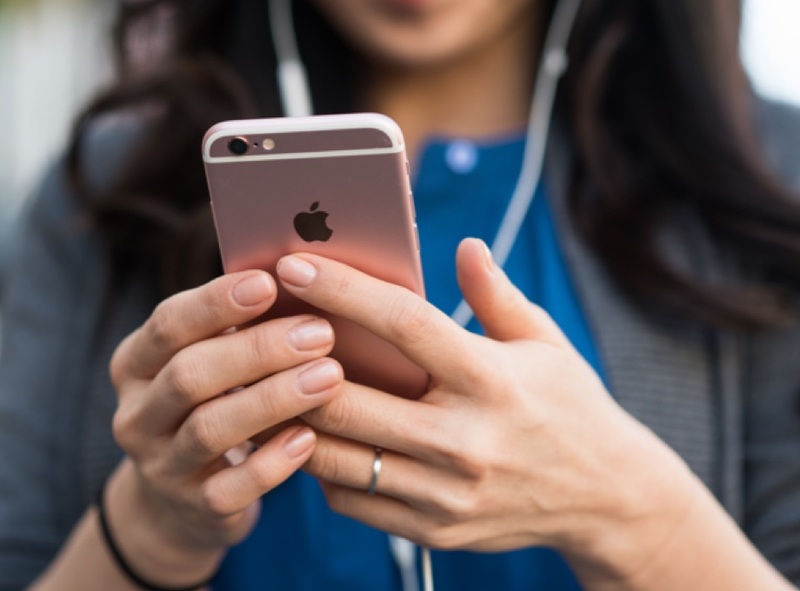 Guided by our values and industry experience, our mission is to make better calls available where our customers need them. 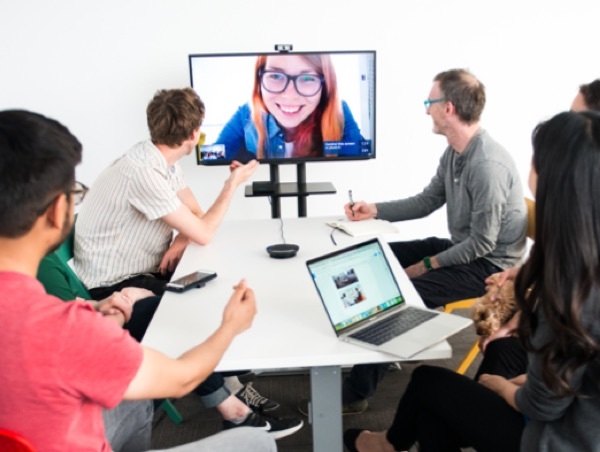 Learn how our solutions support the new remote culture, where teams need better video calls in different use cases and workflows. Talk to anyone, in seconds. Every Daily.co link is 1-click—no downloads, no requiring guests to create an account. Daily.co is built on the essential new WebRTC technology backed by companies like Google, Amazon, and Cisco. 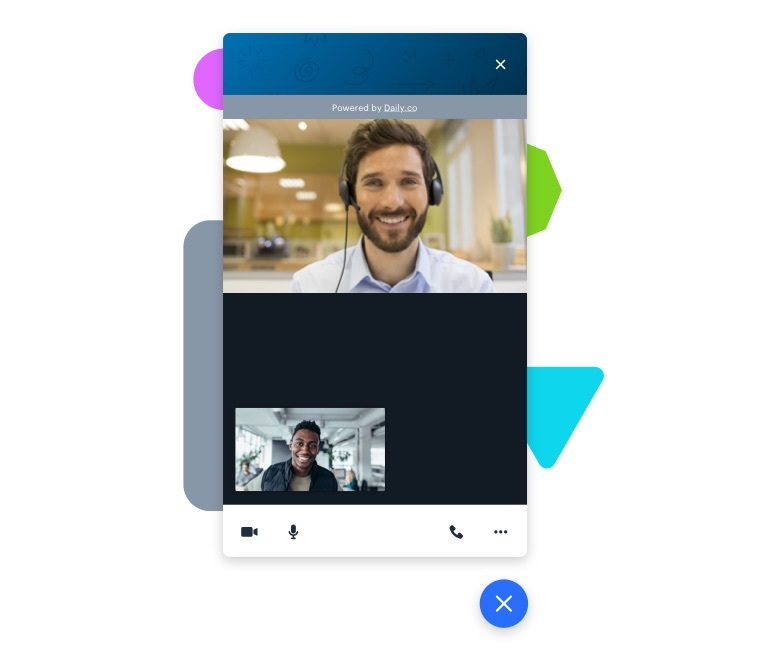 We're in the forefront of building out features in 1-click calls—like recording, group calls across browsers, unlimited custom links, team management and more. Video calls are too clunky. To change video calling, we think they have to be a different kind fo experience. Simpler, more streamlined. 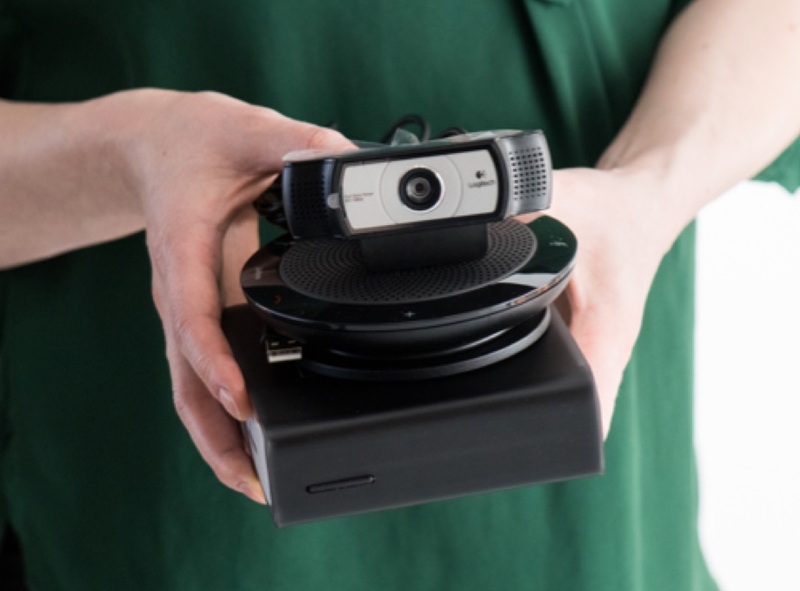 Our goal is to make video calls feel more human. Daily.co calls with 4 or fewer guests use peer-to-peer technology, with end-to-end encryption. 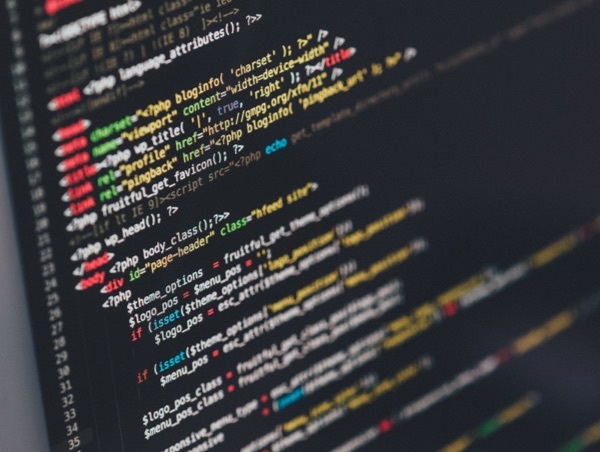 Read more about our privacy and security standards here. Add video calls to products in minutes. The API lets developers create and manage rooms, and also embed video calls with a polished UI. A free tool, for individuals and teams, to start and join calls on any computer or smartphone. A complete dedicated hardware system, for conference room meetings and always-on. Set up a TV in minutes. Do you use Intercom? Embed video calls with screen shares in your chats. Get better video calls in any Slack channel. Every call has dial-in, dual screen shares, and more.